When was the last time you took a trip...to the eye doctor? When was the last time you went to the eye doctor? If you have kids, when was the last time you took them to get their eyes checked? Even if you have good eyesight and do not currently wear glasses or contact lenses, it’s still important to have your eyes checked regularly by an optometrist, and it’s even more important for children to have regular checkups. “The Canadian National Institute for the Blind’s 2015 National Vision Health Report found that 24 per cent of Canadians surveyed had not had an eye examination in the last two years, while 15 per cent couldn’t recall the last time their kids had had one,” says David Kates in the National Post. Vision issues can impact your quality of life, and most eye problems are preventable with regular care. Being proactive with your eye care can help your optometrist identify a potential issue and correct it before it becomes a major issue. The good news is that children’s eye exams are covered by most provincial health insurance plans until children are 18 years old. You can also explore options for vision care insurance if you don’t have coverage through employment benefits. Recognizing the signs of a vision issue is an important part of being proactive about your vision health. In children, things like frequent headaches, squinting, rubbing of the eyes, avoidance of reading, and wandering or crossed eyes could be signs of vision problems. If you or your children experience any of these symptoms, it is recommended that you book an appointment with your optometrist. Blue Cross can help you cover vision care costs that are not covered by your provincial health plan or work benefits. Our vision care benefit helps cover the portion of eye examinations and eyeglasses or contact lenses that is not covered by RAMQ. Without vision care benefits, you are responsible for paying these costs, and as Canadians live longer and the population gets older, it’s even more important to have extra health insurance to stay healthy. 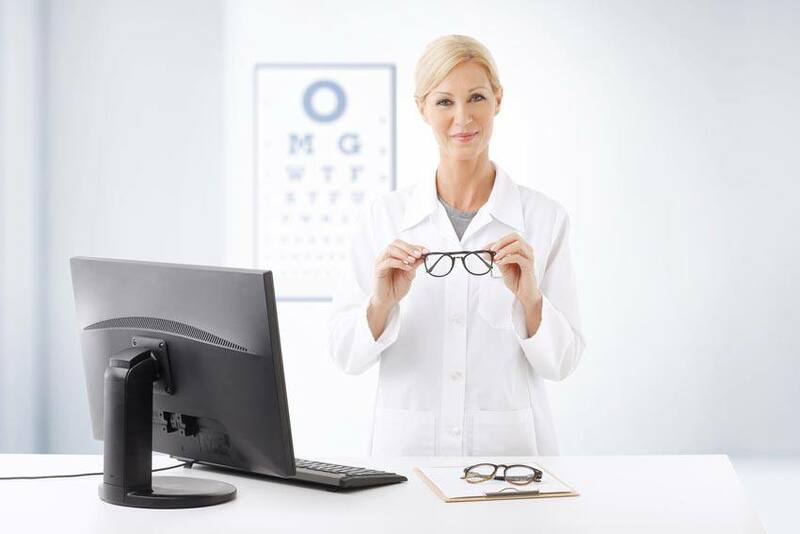 For information on vision care and other benefits included in our health insurance plans, contact us today or get a free health insurance quote online.